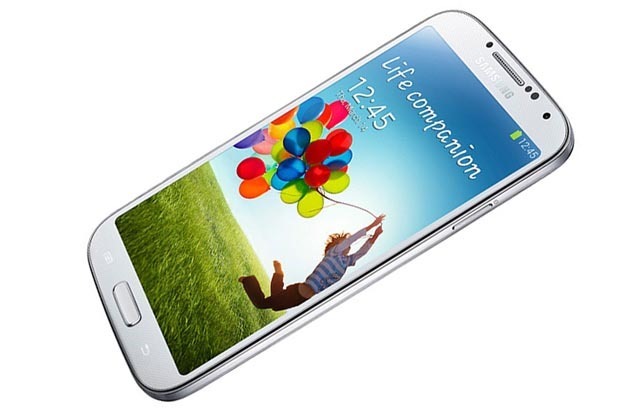 Sprint's Galaxy S4 is much like the GS4 on other US carriers. It has a Snapdragon 600, 2GB of RAM, and it doesn't have the necessary LTE bands to take advantage of Sprint Spark. That's Sprint's new enhanced tri-band LTE that it plans to deploy all over the country in the coming year. Don't worry, though – Sprint is going to sell a new version of the phone it released six whole months ago that supports Spark. The third LTE band in Sprint's triumvirate is the 800MHz block freed up with the closing of Nextel earlier this year. This combines with the 1.9GHz and 2.5GHz bands Sprint already relied on for much faster speeds. Some phones like the HTC One Max and Nexus 5 already have support out of the box for the necessary bands, but the GS4 was not so lucky. As such, Sprint is getting a new version of the device that supports all three bands in a few weeks. Presumably the Spark-capable Galaxy S4 is going to displace the old version in the sales channel, and it will sell for $199 on-contract after a $50 mail-in rebate. Otherwise, it seems to be the same device. This sounds like a hardware change, not software. That means current GS4 owners won't be getting access to Spark.